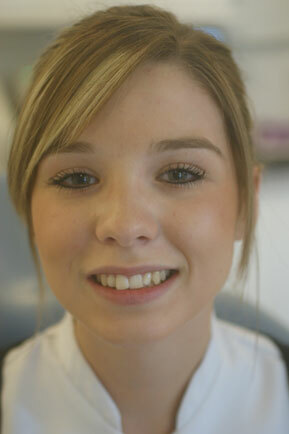 Dr Khangura is highly experienced in providing veneers. 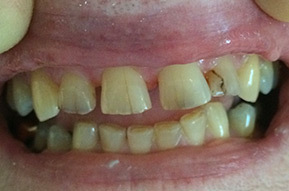 Many patients have been referred to Dr Khangura for this treatment. 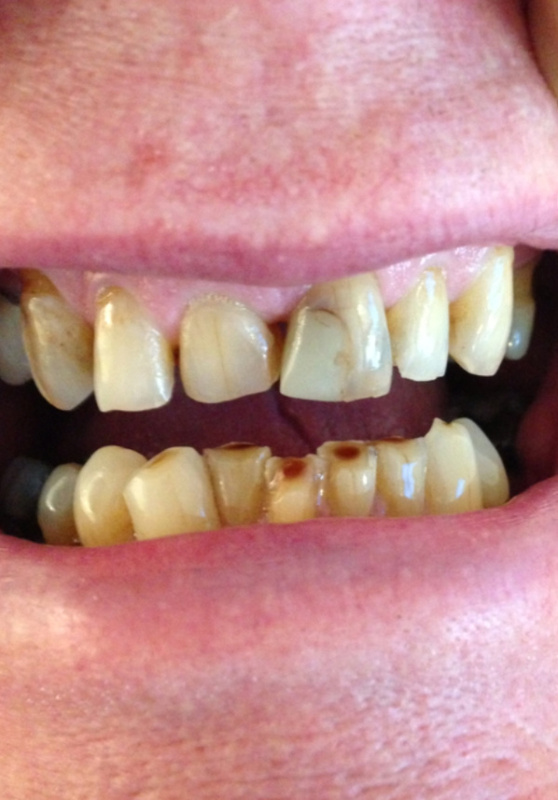 These are thin porcelain/ceramic facings which are bonded to the front surface of the teeth to greatly enhance the appearance of discoloured or misshaped teeth. 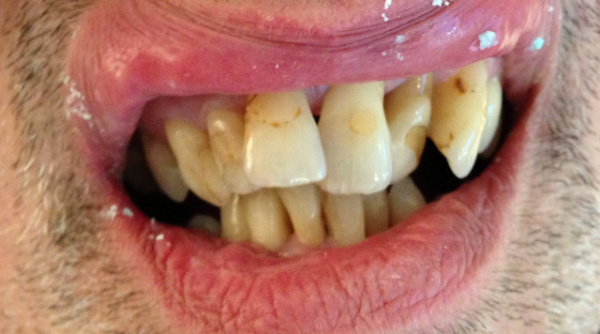 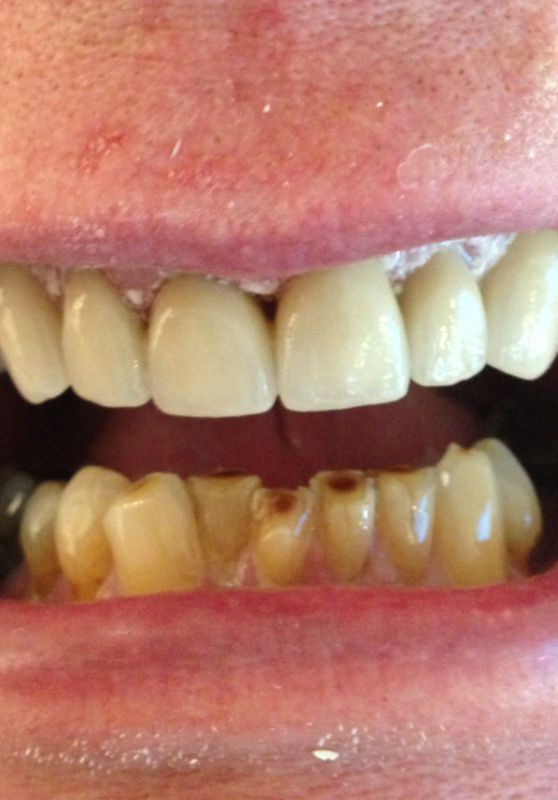 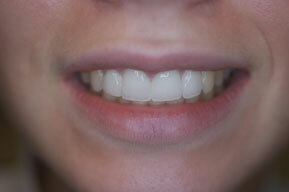 Veneers have the benefit of great aesthetics with the minimum of tooth preparation. 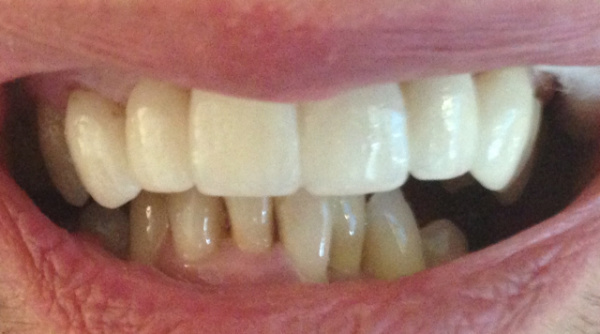 They are bonded to the tooth and are very strong. 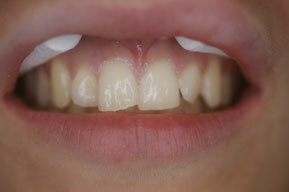 Sometimes can be placed without the need of any tooth preparation. 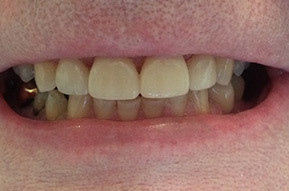 Also used for smile widening. 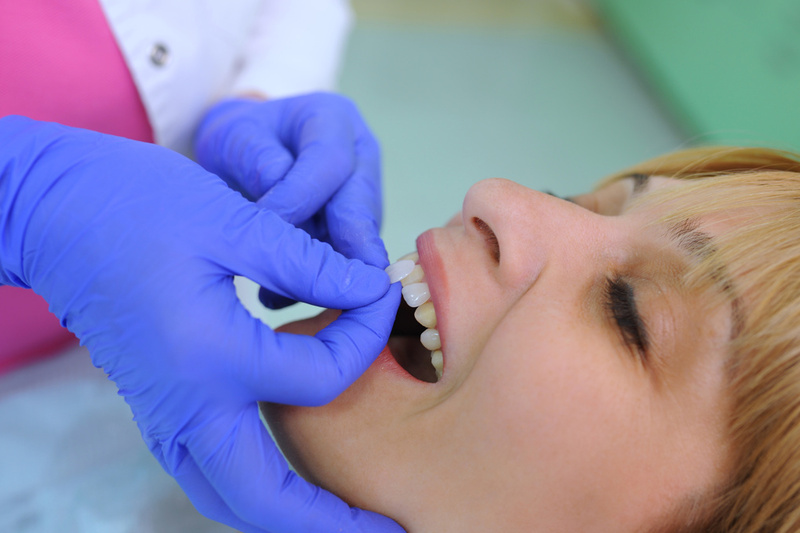 This is a single appointment procedure where composite filling material is bonded directly to the front of teeth to a similar effect to veneers.